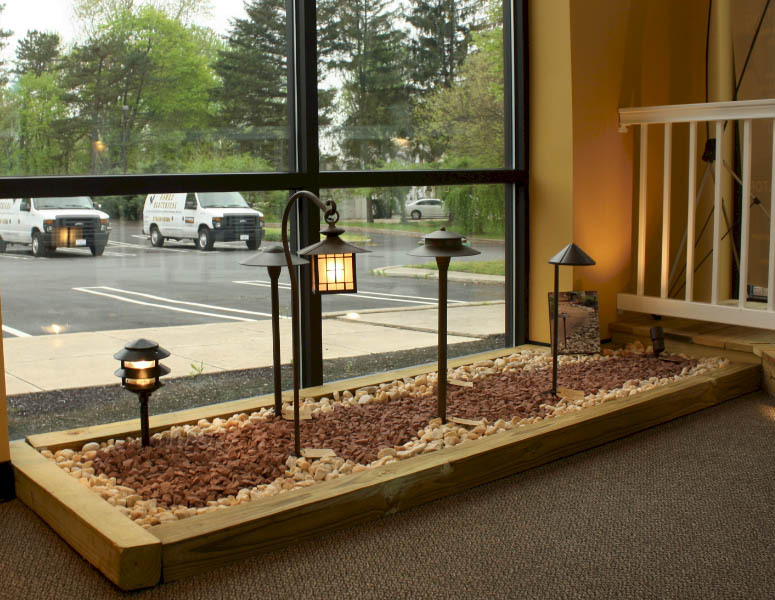 For over 20 years, Hawke Electrical, Inc. has been a leader in residential and commercial electrical work and generator services in southeastern Pennsylvania, serving towns like West Chester, Villanova, Collegeville, Doylestown, New Hope and everywhere in between. Hawke Electrical is a licensed master electrician in multiple state and municipalities and is always on-call to help with your electrical needs. All work performed by Hawke Electrical is code compliant and done correct the first time. We 100% guarantee it. Hawke Electrical: Residential Electricians You Can Trust! Since the beginning, residential electrical work has always been the cornerstone of Hawke Electrical. Because we service the Philadelphia suburbs, we encounter a variety of different homes that all demand a different degree of work. We’ve performed whole house rewiring throughout the Main Line, kitchen renovation wiring in Collegeville, electrical service upgrades in Washington Crossing, and just about any other bit of work you’d expect from a team of experienced electricians. For homes installing central air conditioning or completing a major renovation, more amperage can keep things running smoothly. We deliver the most complete electrical service upgrade in the industry, upgrading your electrical service from 100 to 200 amps to 400 amps or more. This is where our experience and continuous training shine. We are relentless in our pursuit to figure out your electric problems and offer solutions to correct it. Some older homes, such as those in the Doylestown, may have outdated knob and tube wiring, aluminum wiring or simply not enough wiring. We have the experience, tools and techniques to make upgrades with as little impact on your home as possible. Getting shocked when you touch this or that at the same time? Or worse, getting shocked around your hot tub or pool? 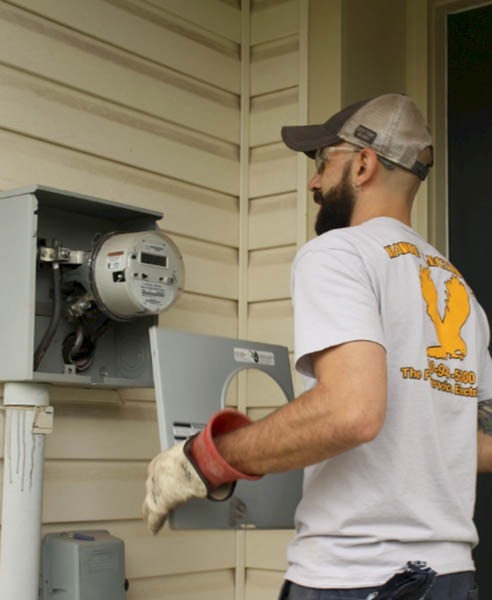 We’re experts at diagnosing the issue and making sure you can go through your home without any voltage issues. 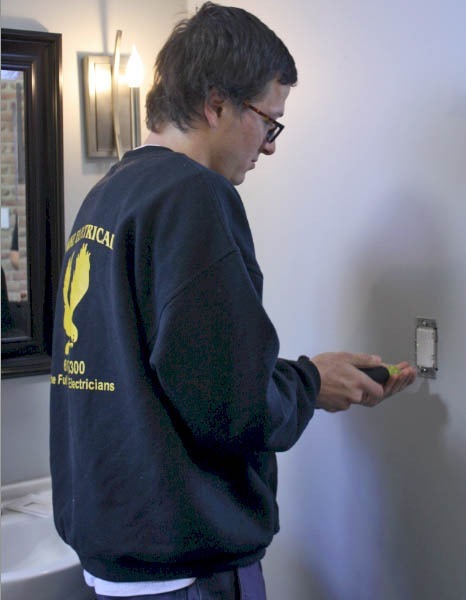 Like any type of job, commercial electric work requires particular understanding that can only be earned by the right training and experience. Fortunately, Hawke Electrical has both, which makes us the go-to electrician for some of the most renowned businesses in the area. Our experience in construction and other trades allows us to seamlessly come in and deliver superior, timely electrical work. While we handled all sorts of commercial electrical work, we specialize in restaurant fit-outs and retail fit-outs. 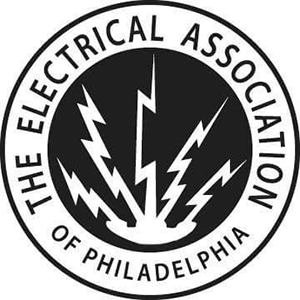 As leading commercial electricians, we’ve worked in stores in King of Prussia, offices in Malvern, the restaurants in Ardmore, and dozens of other places throughout the Main Line. 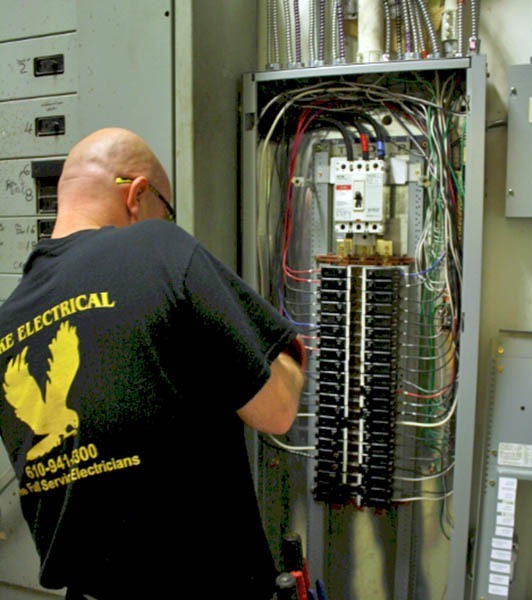 All of our commercial electrical work is done in accordance to the National Electrical Code, employs the latest techniques, and is completed on time and on budget. We’re in Pennsylvania, which literally translates to “Penn’s Woods,” meaning the state was named for its notable trees. The towns in the Philly Suburbs are no exception. This can be tricky when those trees get wet or icy, fall over, and knock out power to your home. This is when a good generator can save the day. 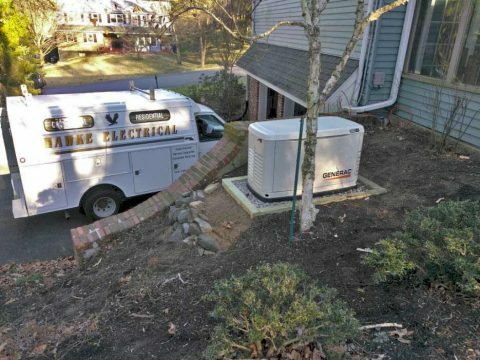 Fortunately, Hawke Electrical is a certified to sell and install Generac and Briggs & Stratton generators, and service and repair most makes and models of both automatic standby and portable generators. 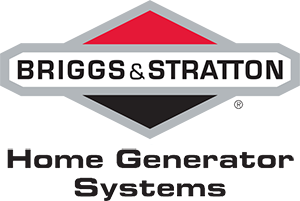 Well-trained, factory certified Generac and Briggs & Stratton technicians that can easily install your new generator. 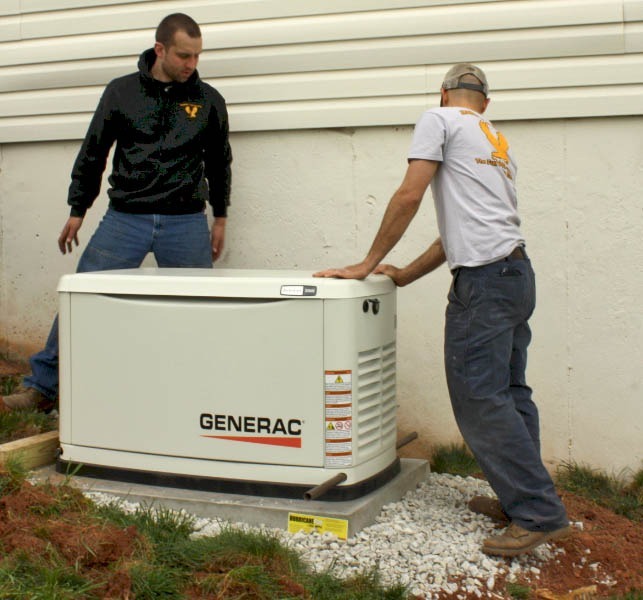 Experienced, friendly, and fast generator repair and maintenance services. As a certified Generac and Briggs & Stratton generator dealer serving Bucks, Montco, Delco, and Chester county, PA, we keep a full stock of generators and generator parts on hand and ready at all times.